A proper lady…and an improper lord!Lady Mary Farren is a sensible, practical country girl. But on her long-awaited Grand Tour, she's determined to find adventure. 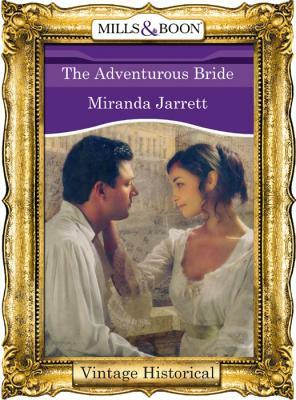 She's thrilled when the chance purchase of an unusual painting draws her into a mystery…and brings her to the attention of a handsome stranger!Lord Fitzgerald thought she was just another pampered British miss–until he was confronted by her keen intelligence. Knowing full well that an impoverished Irish peer was no match for a duke's daughter, John still couldn't tear himself away from the ravishing Lady Mary…or the painting, said to hold clues to a fortune in gold.Grand Passion on the Grand Tour!